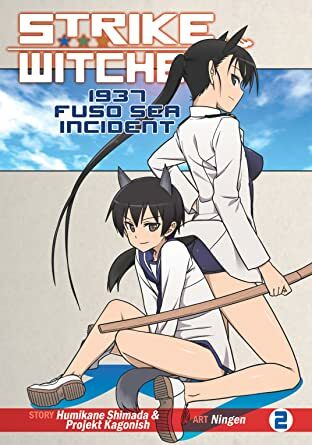 In 1939, an enigmatic alien force called the Neuroi launched a widescale invasion of Earth, destroying nation after nation. 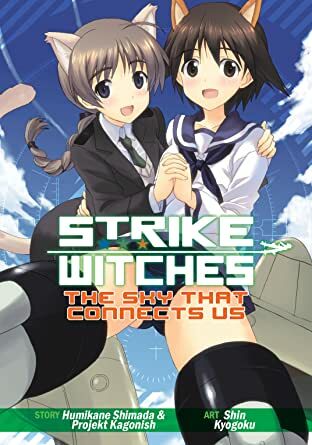 Humanity's last hope at survival is to form an international elite fighting force of flying aces known as "Strike Witches!" 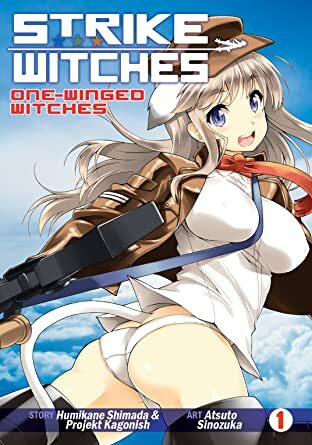 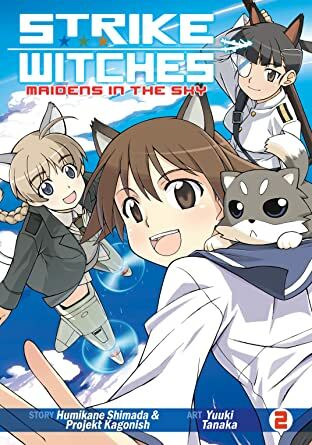 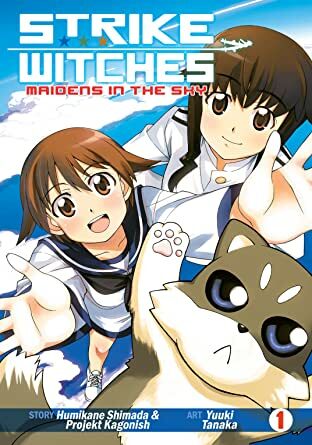 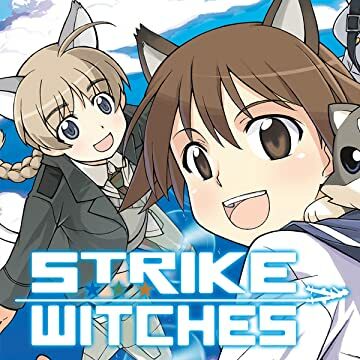 Strike Witches are young women with innate magical powers who are equipped with the latest in military technology: Striker Units, which provide the user with a unique array of weaponry that can only be controlled by magic. 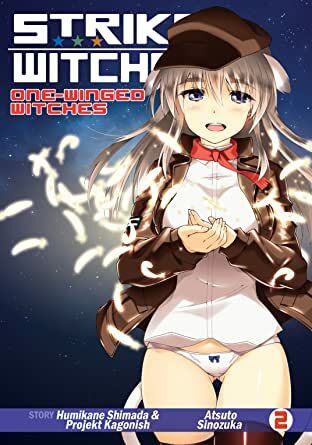 Enter a young healer named Yoshika Miyafuji, the newest inductee into the 501st Joint Fighter Wing. 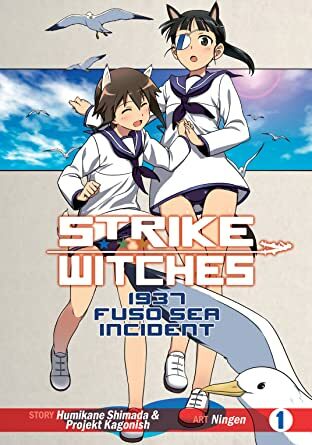 Yoshika may be opposed to the military, but if she wants to survive, she better learn quick from veteran ace and strict displinarian, Mio Sakamoto, what it means to be a Strike Witch.